HomeProductsBUILDING SUPPLIESLUMBERPRESSURE TREATEDWOOD PRESSURE TREATED 4″X4″X12FT. Every piece meets the highest grading standards for strength and appearance. 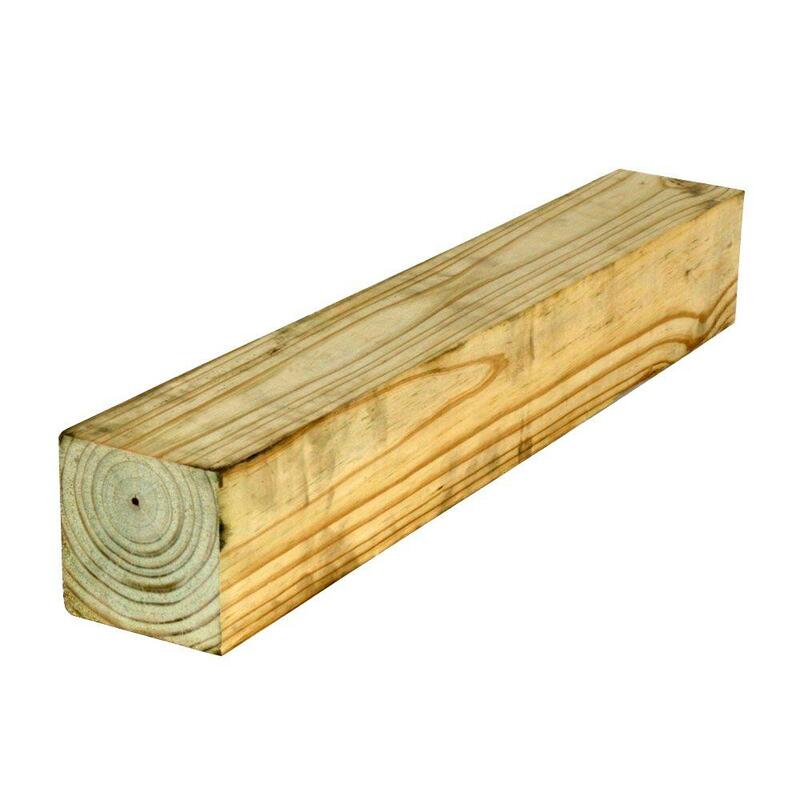 This lumber is pressure treated in order to protect it from termites, fungal decay, and rot. Ideal for a variety of applications, including decks, retaining walls, play sets, walkways and other outdoor projects where lumber is exposed to the elements. This lumber can be painted or stained. When used properly, it is both safe and environmentally friendly.